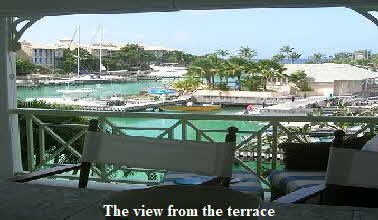 Barbados - Port St Charles Luxury Waterfront Apartment for Rent. 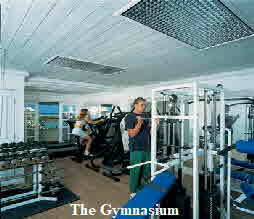 Swimming Pools, Gym, Beauty Salon, Tennis, Restaurant. Very large double bedroom with own access to bathroom. Can split to make two big Singles. Double sofa bed in the lounge. Large Bathroom with luxury fittings. Two doors to bedroom and to hallway so giving privacy to guest if using sofa-bed. Fully fitted luxury kitchen with archway to lounge and a hatchway to a bar area on balcony. 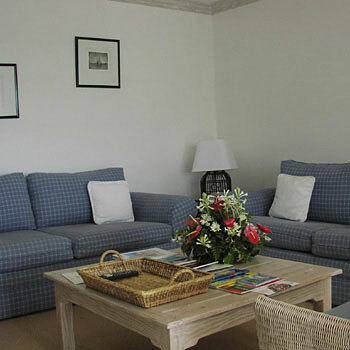 Large sofa and separate sofa bed. TV with cable (English & USA). Large balcony with dining table, lounge charis and bar stools. Small bar area from hatch to kitchen. 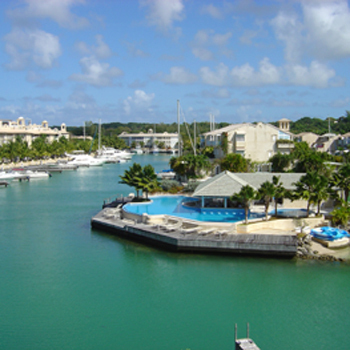 Water front, lagoon by your window. 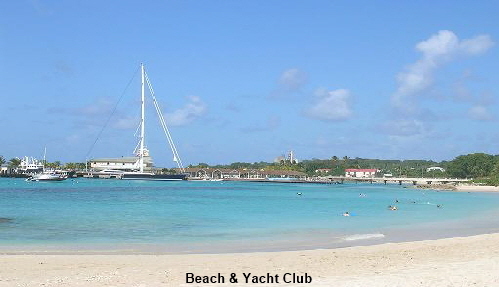 Superb beach is five minutes walk, or free by water taxi. Staff will have your free lounge chairs ready on the beach by the time you are there! Tennis courts fifty yards away. Cricket, it's a way of life in Barbados. 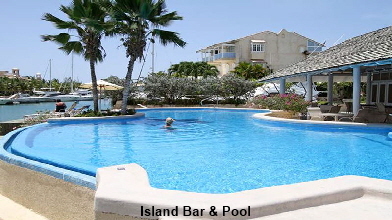 Grantley Adams International is 25 minutes away by taxi. 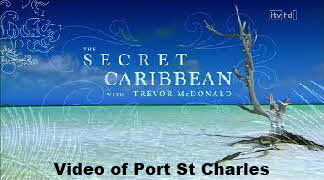 VIP air-side meet and greet, including taxi to Port St Charles can be pre-booked at a reasonable rate. A welcome food pack can also be pre-booked. 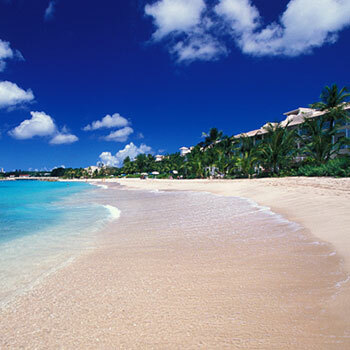 Daily flights from Gatwick.and weekly from Manchester. Port St Charles has its own Helipad if you prefer to arrive in real style or perhaps just an excursion. 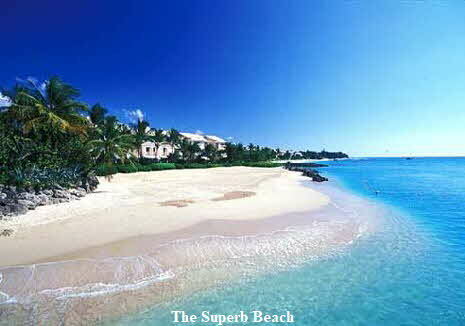 Speightstown is walking distance, about a mile by road or quicker via the beach. 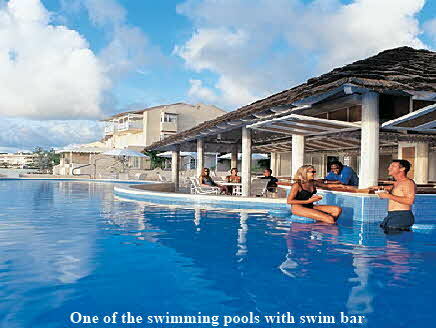 Inexpensive taxi rides to nearby Holetown. Also the most inexpensive and interesting local bus service from just outside the gate.